E-learning is an increasingly popular concept for training the global workforce. E-Learning industry has attained exponential growth in a very short span of time because it has become a medium of choice which has changed the education landscape by providing standard learning solutions and caters to the needs of users of different types like learners, tutors, training managers and administrators. At the early stages, these Learning Management Systems (LMS) were restricted to cross domain limitations, no elaborate reporting and it is all about just engaging content, now it has become more advanced like activity tracking, allows to do in-depth analysis, course sequencing, mobile friendly. Since the distribution of these applications become wide spread like supporting cross domains, online content and digitization, it is important to standardize their integration to ensure an effective communication among systems. Why to follow these Standards? As humans belong to different languages, cultures and origin follows a set of standards like signs, emoticons, icons and symbols to communicate across boundaries or to display those standard signs at place where large number of people gather. LMS need certain standards to communicate with each other and with the content they manage. An Instructional Designer definitely plays a vital role in designing the course and should follow the standards to give a high quality course material to the users. An Instructional Designer should be very careful to make a decision because it is not just to pick a standard which supports the training courses but also they should consider that it should run seamlessly with their Learning Management System (LMS). We will see a brief overview of each standards or protocols and will break down the differences between them in detail below. AICC was the first standard developed for e-Learning by the Aviation Industry Computer based training Committee (AICC). This was designed for CD-ROM and LAN based training. It allows content to be hosted on a separate server and supports highly secure HTTPS data transfers. AICC uses HTML forms and text strings to transfer information between course content and the LMS. 1. Support highly secure HTTPS data transfer between content and LMS. 2. Allows Contents to be hosted on separate server. SCORM stands for Sharable Content Object Reference Model, is a standard created by the Advanced Distributed Learning (ADL) initiative, a US government program. It is a technical standard for e-Learning software solutions which defines communication between client side content and LMS. SCORM’s predecessor, AICC has problem with integrating courses with a delivery framework unless the content was tailored to a specific platform. This entails to a time consuming process which leads to high deployment costs. SCORM overcomes those issues and makes the content sequencing straightforward and user friendly. The designer can add things like dynamic text, pop up mini quizzes and navigation specification. 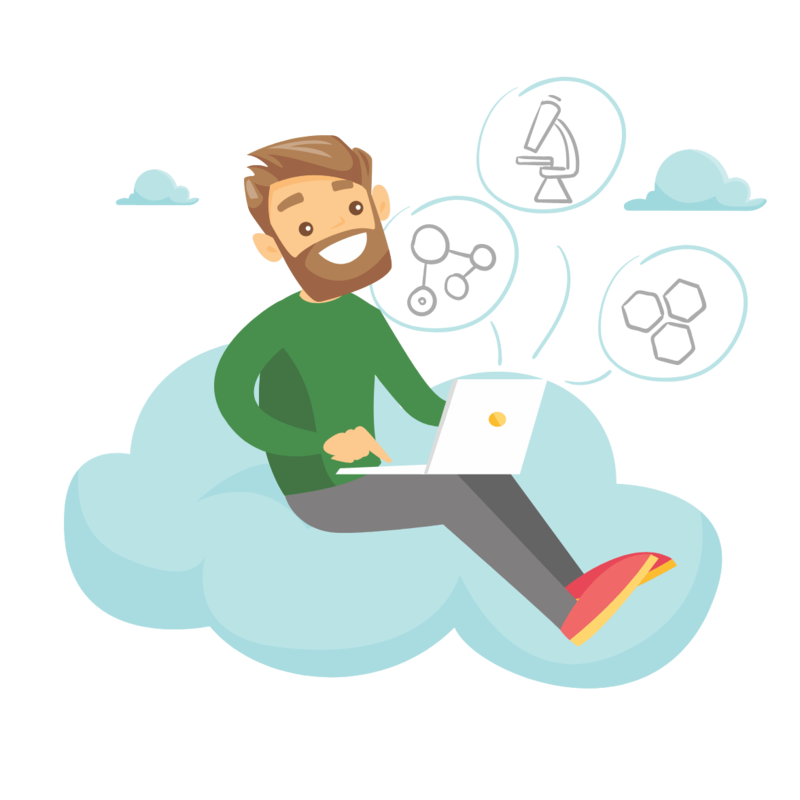 Another important feature is, SCORM makes easy migration of courses from an old system to a new one so it is easy for the Instructional Designers to create a course content on their own or buying courses from a third party. 1. Track course completion and time spent. 2. Monitor and report the pass/ fail results. 3. Publish and play content across any platform. 4. Transfer content between multiple LMS whenever needed. 5. Offer single score reports. Tin Can, also known as Experience API (xAPI) is an Open Source e-Learning specification developed after AICC and SCORM. This has become more popular compliant for e-learning applications because it is mobile friendly which plays back smoothly on smartphones and tablets, stores data online, offline and much more. An xAPI-enabled learning activities generate statements, or records of e-learning. 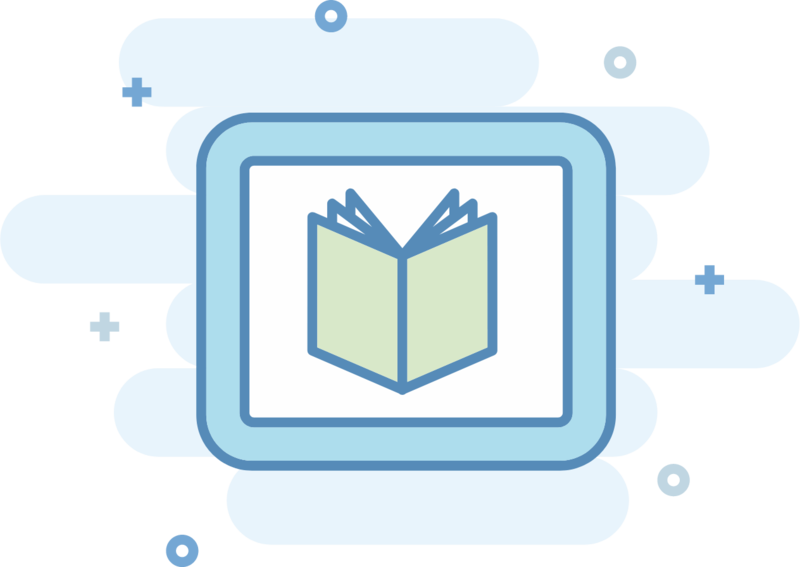 When an user performs a learning activity, the xAPI activity statement is recorded and stored in a learning record store (LRS). The main function of the LRS is to store and retrieve the data that is generated from Experience API Statements. The LRS can communicate learner data with other systems such as LMS, Sensor enabled devices and mobile devices. These LRSs can be stand alone components of an eLearning environment or can reside within LMS solutions. 1. Greater control over e-Learning content. 3. Capable to view in-depth assessment results. 5. Ability to record any activity, mouse click, answers, etc. 7. Advanced portability due to LRS.